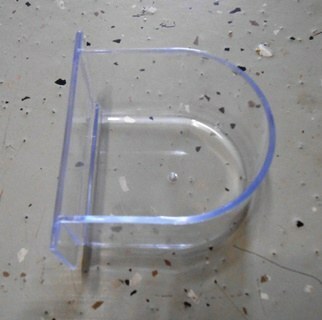 Plastic cups for 30x18x18 cages! These cups are great when getting new birds. Easy for them to find the food and water until the adjust to their new home, seed hoppers, water tubes and things:) They even work for bathing...just ask your birds!